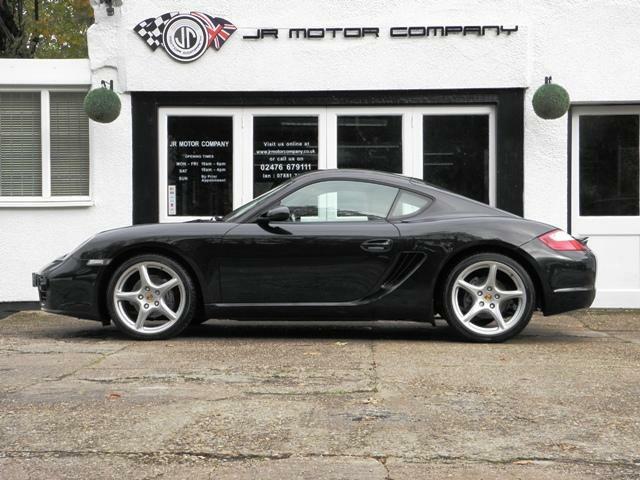 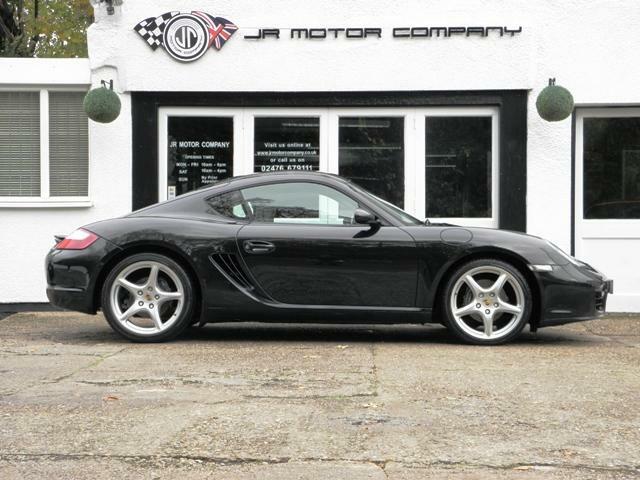 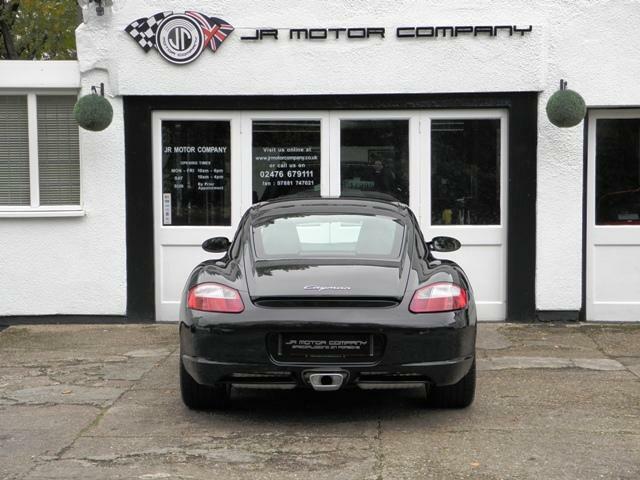 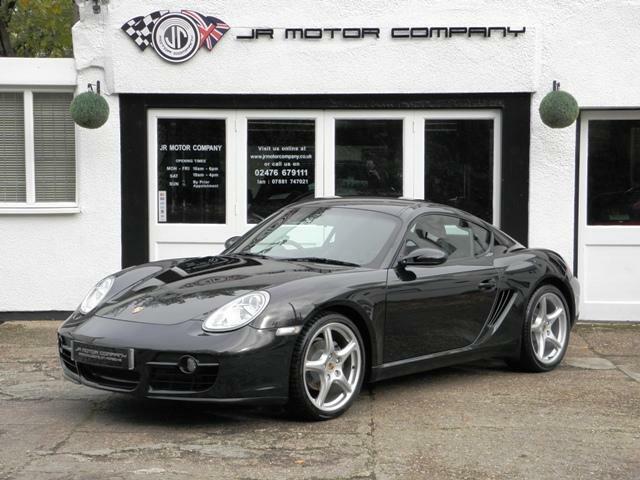 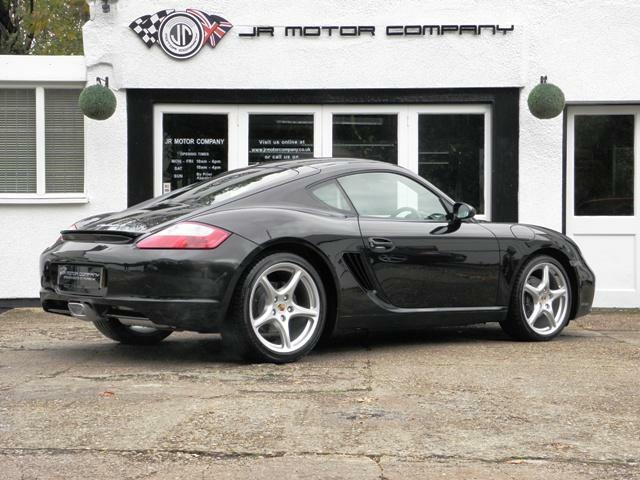 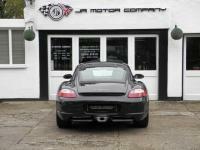 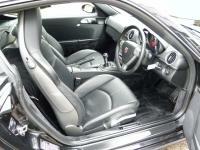 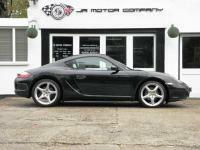 911uk.com - Porsche Forum : Cayman 2.7 Manual in Basalt Black only 38k Miles! Cayman 2.7 Manual in Basalt Black only 38k Miles! 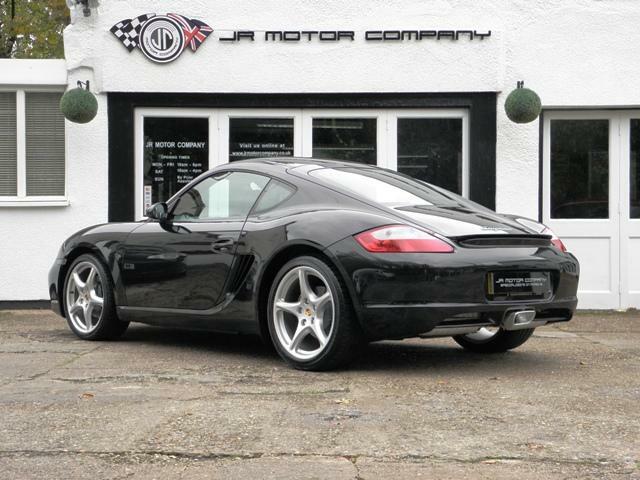 Title Cayman 2.7 Manual in Basalt Black only 38k Miles! 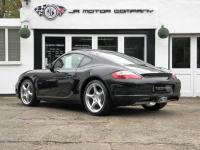 Additional information Porsche Cayman 2.7 Manual finished in Basalt Black metallic paint. 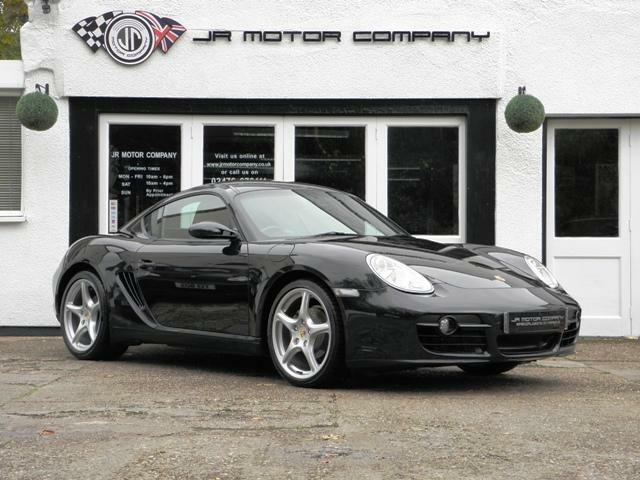 Cars like this dont come around very often!This is a unique Cayman 2.7 Manual Finished in Basalt Black metallic paint with a huge list of factory fitted options which includes full black smooth leather interior trim with hardback heated sports seats,3 spoke smooth leather steering wheel,CDR24 cd player linked to Porsche sound package plus with CDC4 Multichanger and CD storage,(PSM) Porsche Stability Management,top tint windscreen,rear cargo net,climate controlled air conditioning,xenon headlights,Porsche overmats,black dials and fully refurbished 19 inch Carerra Classic alloy wheels with colour crested centers wrapped in Bridgestone potenza tyres to complete this beautiful Cayman!This special Cayman comes complete with a fully documented OPC Porsche plus Porsche specialist service record just completed by ourselves together with all spare keys and handbook pack!